We offer two home building solutions. A complete, turnkey service or just the build. We are NHBC & CITB registered. Call now to make an appointment at our showroom. 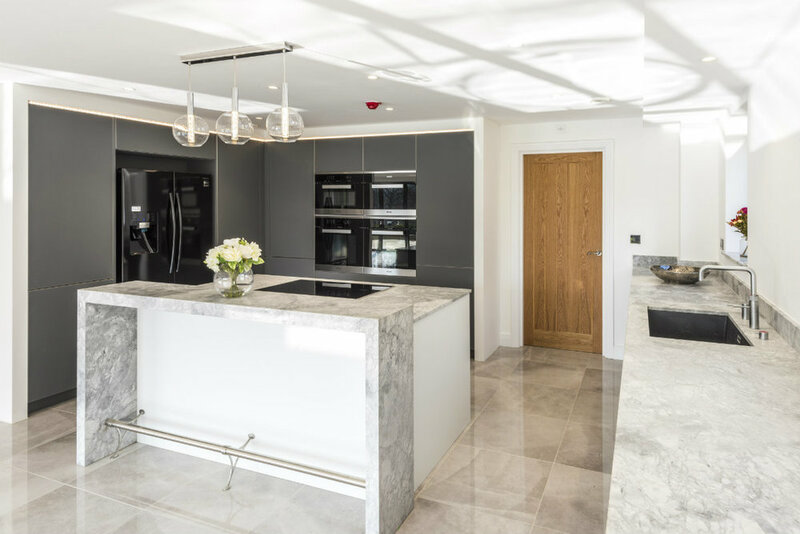 We have the in-house team to manage the whole process from the start to finish and trusted partners to ensure your new home is equipped with the latest contemporary features and is finished to the highest standard. But we can't do what we do without you. We'll work with you, and using all of our experience and know-how, will turn your ideas into reality. Would you like to discuss your development with us? 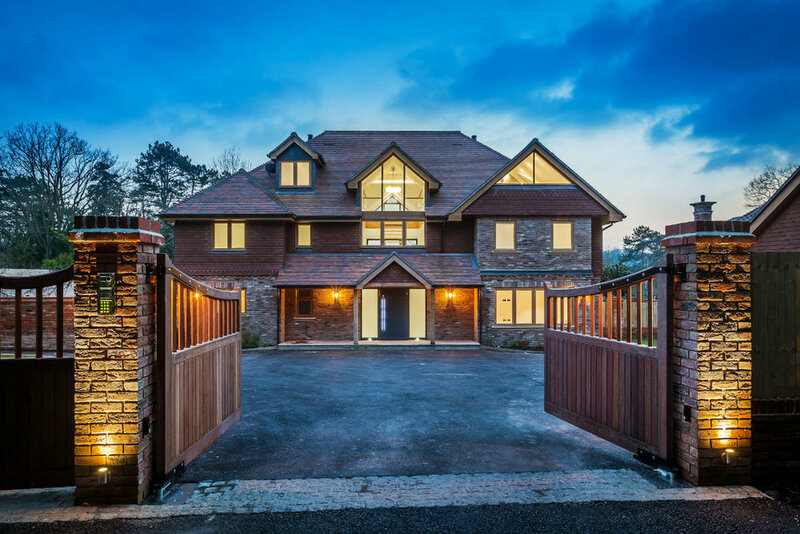 We undertake any residential developments, both in Sussex and further afield, and offer two house building solutions; the complete turnkey service or just the build. We're here to help you build the house of your dreams. We offer two home building solutions. Turnkey, where we look after the whole project from start to finish, and build-only, where land has been purchased, and drawings and planning are agreed. We look after the project from our initial meeting through to the day you turn the key to open the door to your new property. 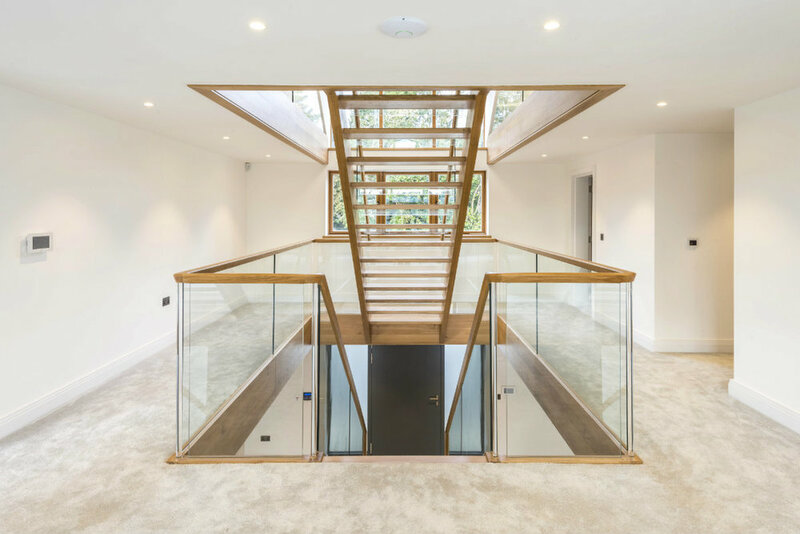 Our bespoke, custom home building solution involves all the stages you'd expect, from the first consultation, through idea generation, drawings and planning, agreeing fees and signing contracts. We then take care of construction itself right through to completion and beyond with our after sales service. Of course we'll involve you throughout the process. 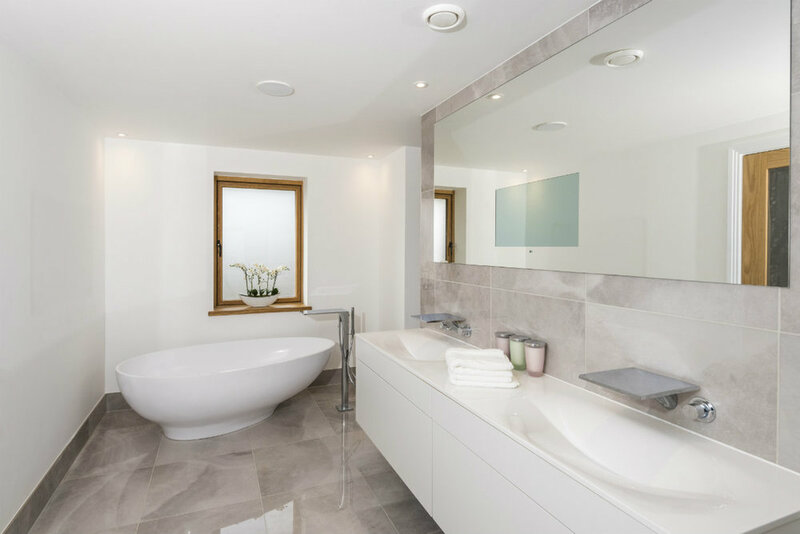 Whilst we'll manage the project from start to finish, your input at each stage will be vital, be it your feedback at the early discovery stage, discussing designs, and agreeing the finishes for your property. The second service we offer is for build and after sales only. You've got the required planning permission so we project manage and complete the build from drawings supplied. As with our turnkey solution, you'll be invited to input at various stages of the project. 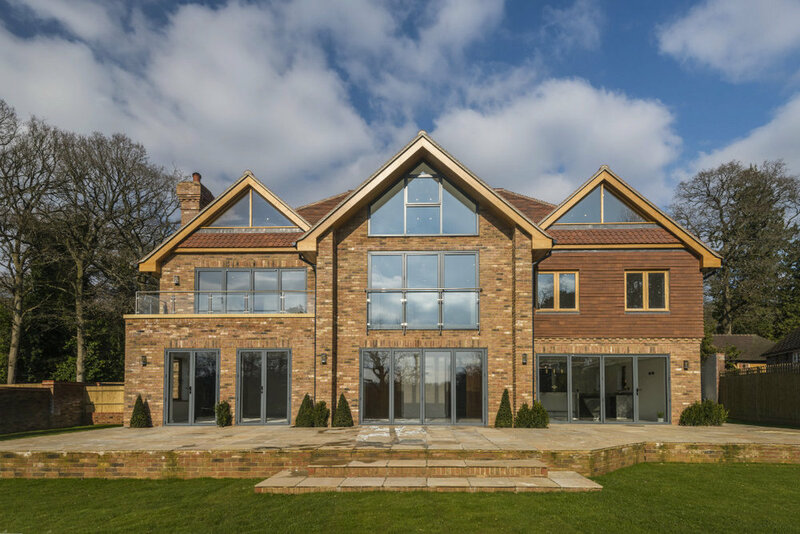 We're happy to assist with any type of residential new build, but as our Portfolio suggests, we specialise in the luxury end of the house building market. Whilst our construction menthods are traditional and conventional, our attention to detail is such that we're working to exceed expectations a every stage. Working with our partners, many of whom are featured in our Home Design Centre, we add considerable value throughout the process, but particularly at the design and planning stage. You can expect high end finishes throughout, bespoke features and exquisite landscaping. We are a qualified house building contractor and are members of the National House Building Council (NHBC) and the Construction Industry Training Board (CITB). Once we have agreed the scope of the project, we'll look for you to sign a fixed price contract so there are no unwelcome surprises when we hand over the keys. We have one of the largest showrooms in the south east of England. We'll be able to show you some of the solutions we can provide from our housing development partners, including Hehku kitchens, Smet staircases or if you're feeling particularly decadent, a Spiral wine cellar. If you've just the had the idea of building your own home, or you have drawings and planning agreed, we'd love to hear from you. We suggest you call or email to make an appointment at our Home Design Centre. If you're just passing, please feel free to drop in.